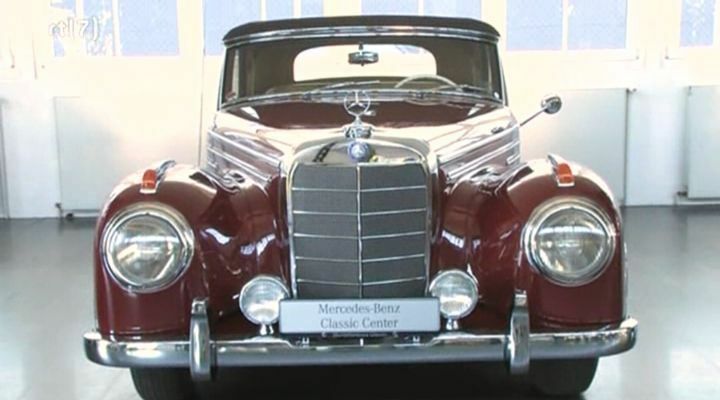 IMCDb.org: 1952 Mercedes-Benz 220 Cabriolet B [W187.013] in "RTL Wannahaves, 2009"
Could you narrow down this one? W186, W188, and W189? Is it a Cabriolet A?